I had such a wonderful time photographing these young ladies. 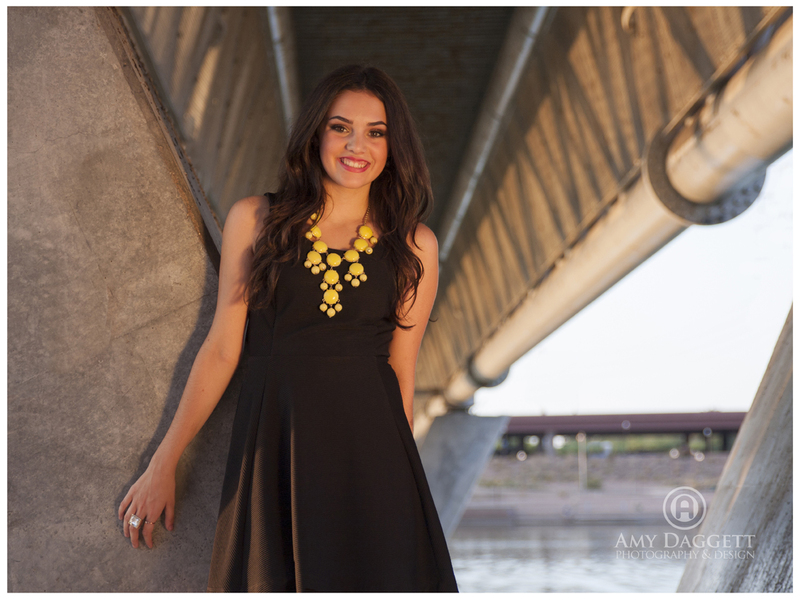 Great practice for senior sessions to come! I scoped out the location with Abby a few days before and there were lots of great options.